Another great hardware startup has completed IPO. This time it's Razer in HK. 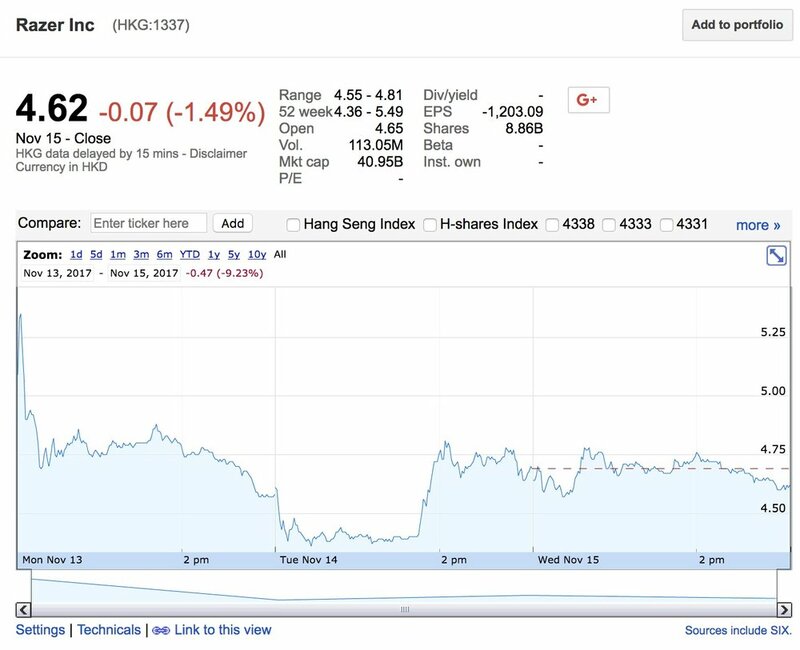 The market cap as of Nov 13, 2017 is about HK$41B, which is roughly US$5.25B.